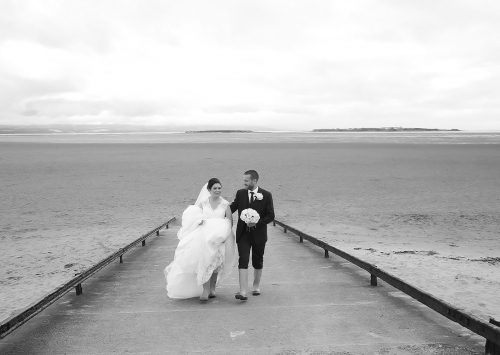 Professional & Affordable Wedding Photography throughout Wirral, Liverpool, Chester & North Wales. Nadine Lee Photography offer a wide range of services which include Wedding Photography, Commercial Work and Wedding Photography. We are based in Port Sunlight and offer photography throughout Wirral, Liverpool, Chester and North Wales plus most other areas within the Northwest. Terms: The 10% offer is only applied if all parts of the day take place in Port Sunlight, this includes Bridal Preparations, Ceremony & Reception. You can book a part day photography shoot and claim offer but it must be within Port Sunlight. Full day Photography from Arrivals till Speeches/Cake Cutting. All images provided on a USB. Evening can also be added - please contact me for more information.